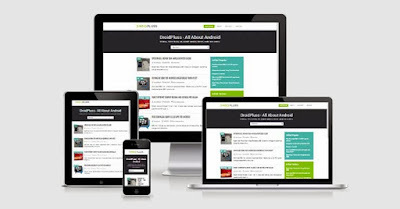 TemplateHack.com - Download Droidpluss template blogger premium. 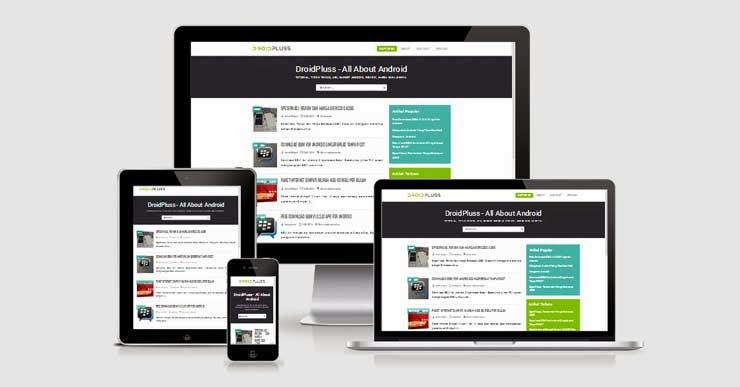 Droidpluss Responsive Blogger Template - No doubt KangIsmet's ability in the world of blogging, especially in the case of template design. This time, I will share one of the cool templates made by KangIsmet from Indonesia. The template name is Droidpluss, you can see any screenshoot below to view what a simple blogger theme. If you are already impatient and interested in Droidpluss, please click the button below.